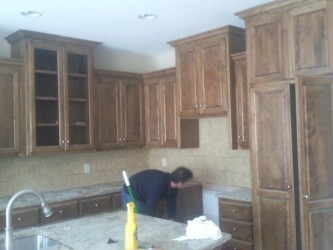 At KC Remodels, we can build you custom cabinets that will meet your needs whether it be in your kitchen, basement, office or business. 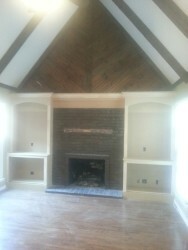 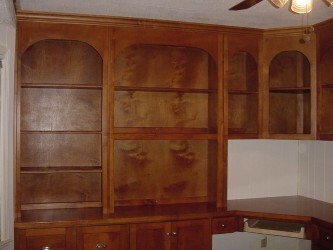 We will come to you, survey your needs, and provide you with a free customized design and estimate. 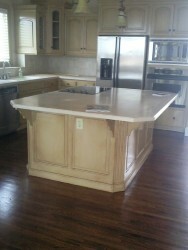 We are a locally-owned company based in the Kansas City area. 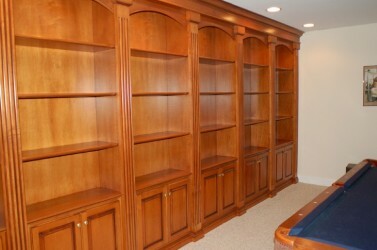 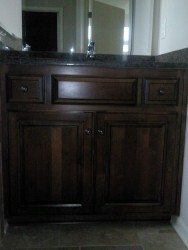 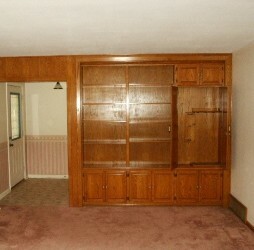 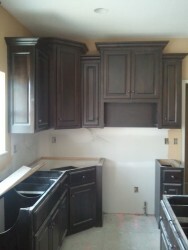 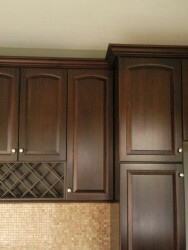 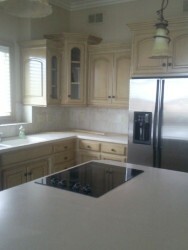 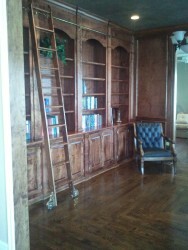 Your cabinets will be unique to your home or business since we design on site.